Whether you are looking to go on to graduate work or immediately to the workplace, a counseling degree will help you analyze what causes growth and what causes problems and will promote guidance on how to improve your relationships—all from a biblical vantage-point. The Counseling major focuses on counseling through a biblical set of “glasses” in order to help you see what God intended for proper function, what goes wrong, and how to help people get back to God’s design. 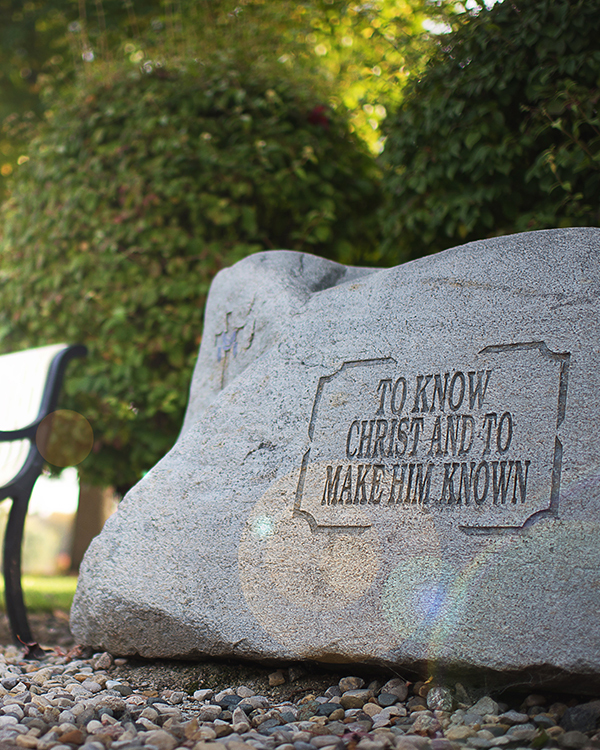 Grace College is one of the very few schools, Christian or secular, to offer an undergraduate degree in counseling. This major is designed to prepare students for graduate work in both counseling and clinical psychology. "Grace College was my choice for higher education and for my major in psychology, and they prepared me for my current career, strengthened me as a working professional, and helped shape my personal relationship with God and the way I view the world. " With the encouragement of one of my Grace College professors, I went on to complete a Doctorate of Psychology. I now have a private practice of my own as a result of the education and influence of all the professors I had at Grace College.